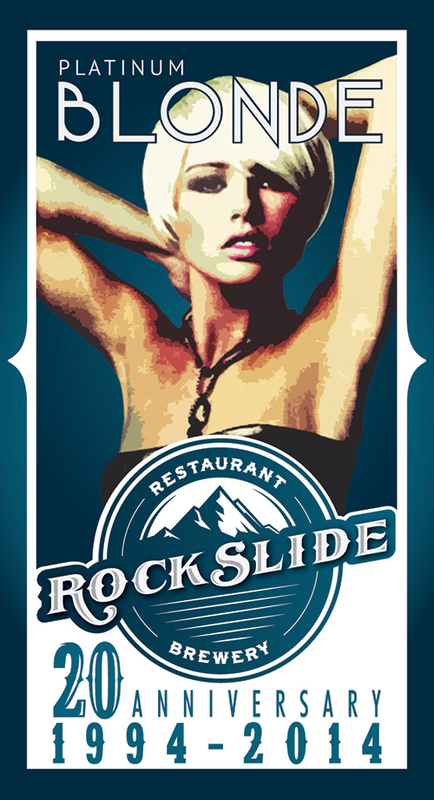 As part of the Rockslide Brewery’s 20th anniversary, they created a limited edition Platinum Blonde ale to celebrate. 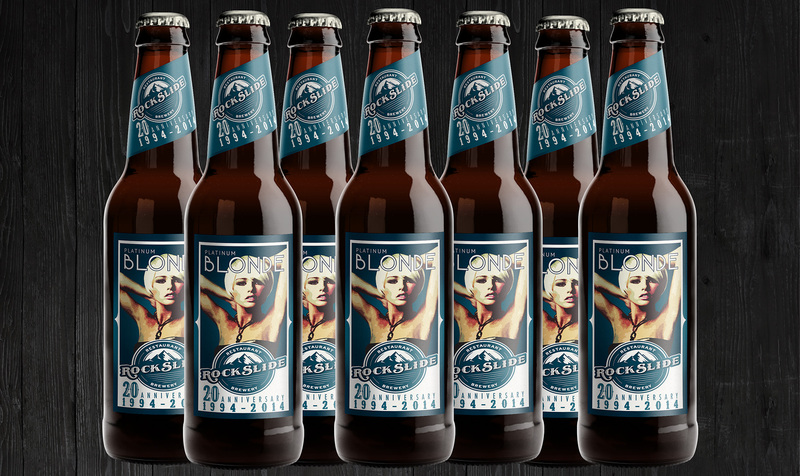 The brewery’s owners wanted the label to have old meets new, with a modern blonde in a vintage style/coloring.  An image of a model was stylized to give a vintage effect and then illustrated in order to create the label. The label also had to be able to translate to signs that would be in the restaurant and printed on shirts for the waitstaff.